Is it time to stop using a wood-burning stove? Being fans of all things natural, there’s nothing quite like the warmth and ambience of an open fire, but sadly we have to be aware that the renewed love of log burners and open fires in our cities has meant that air quality is actually getting worse, and evidence is now showing that it isn’t just the fault of our dirty diesels. One way to reduce our penchant for burning wood and coal, but to retain an ambient glow (without returning to the 70s and the myriad of electro fake fires!) 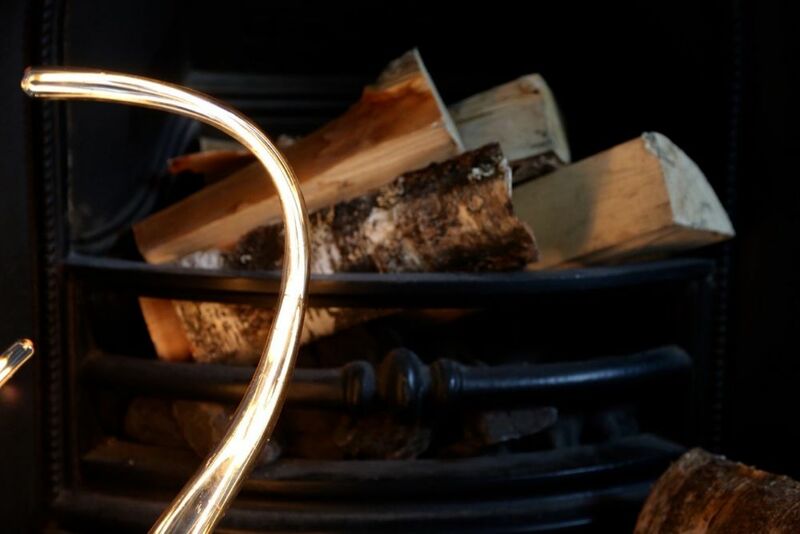 is to place a beautiful and sustainable LED lamp on the hearth. Below is one of our favourites. 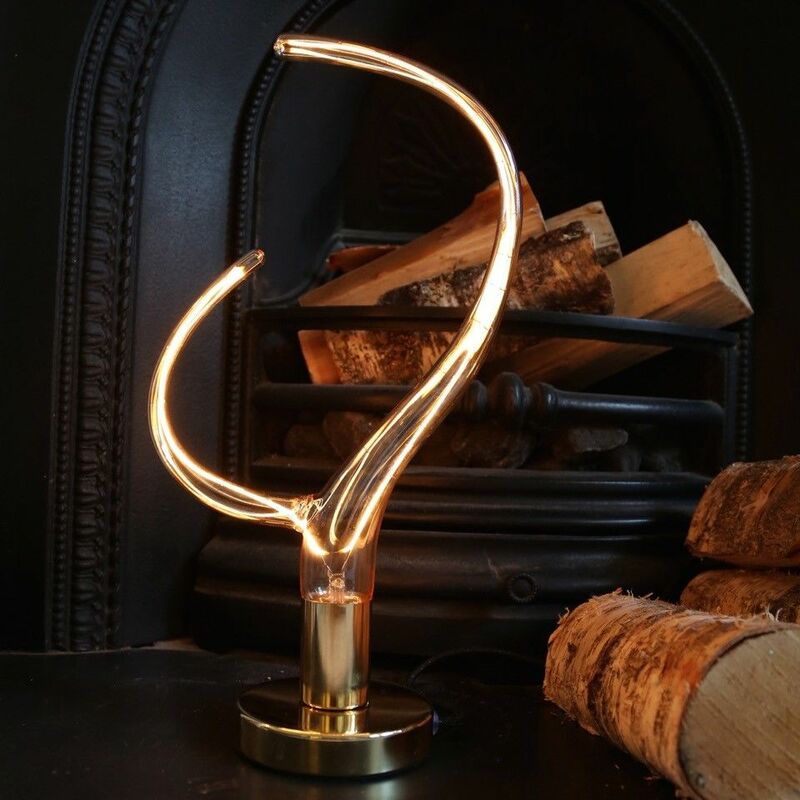 The movement in the uniquely shaped mouth blown glass creates a statement, whilst the warm glow of the filament seems to echo a leaping flame. Although nothing is going to beat a roaring fire in the dead of winter, it certainly creates a beautiful ambience in what could otherwise be a dark redundant space. We love these statement stag horn bulbs and think they look perfect in our brass fittings. Both the lamp holder and the bulb are available now in our online shop.